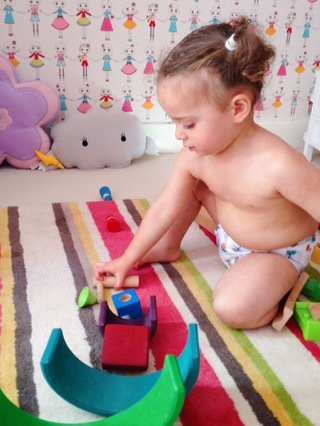 We were very excited to try out the TT 2’s hybrid nappy. 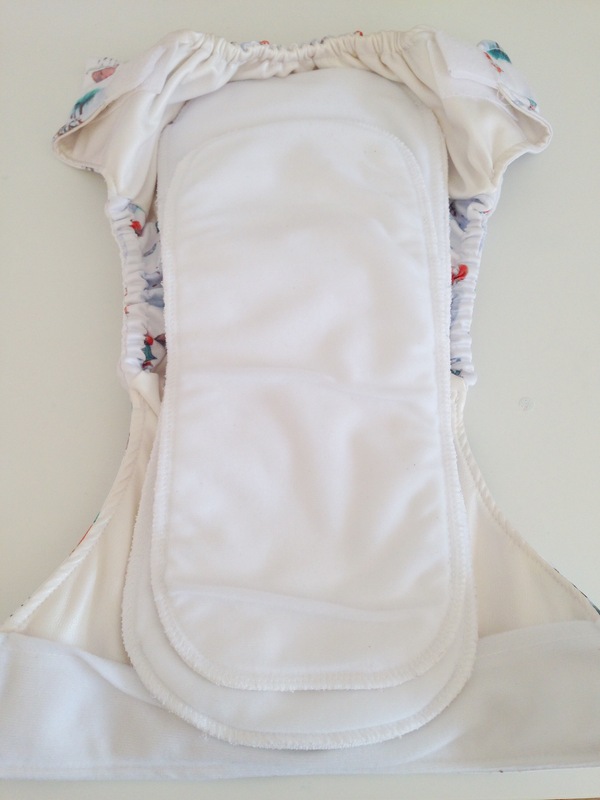 This is classed as an all in 2 nappy, meaning you can re-use the shell and only change the inserts. 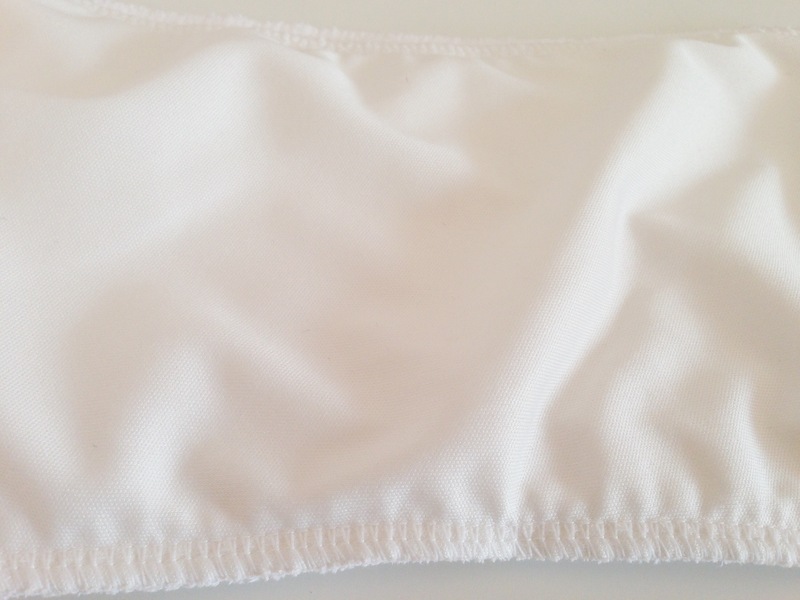 We used it as an all in one, only un-snapping the inserts for washing and quicker drying. 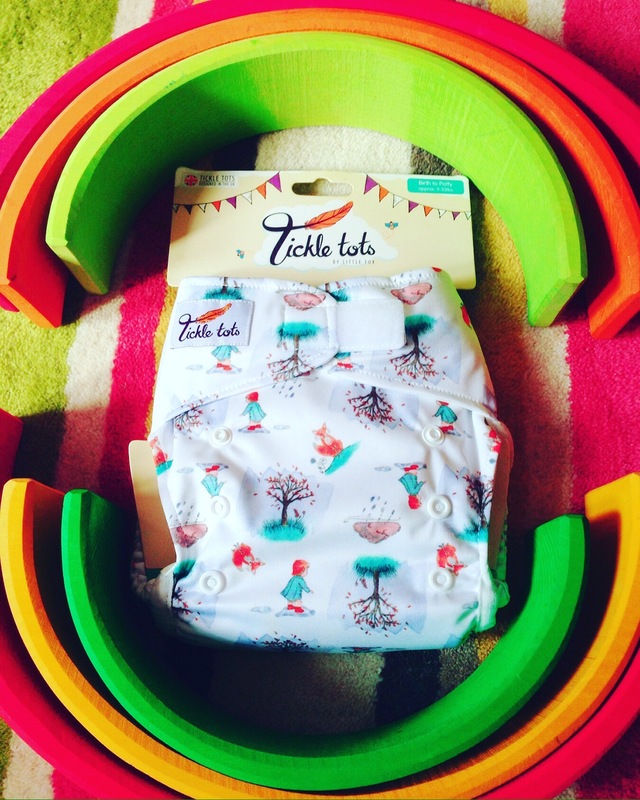 On the other side it has a PUL waterproof layer to keep the shell cover clean if you just want to change the inserts instead of the whole nappy. 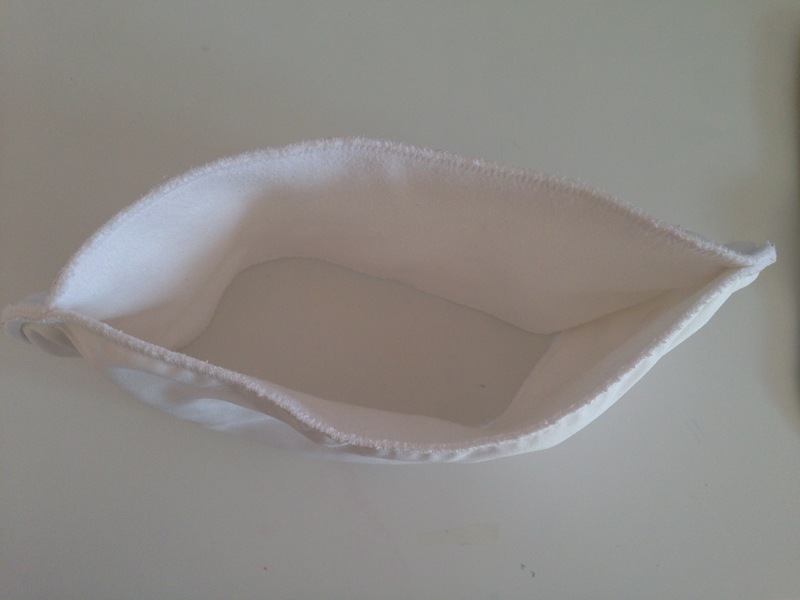 This booster has an open centre which encourages air flow, I found very helpful drying! The double gussets on legs are definitely a bonus to keep everything in , particularly during the pre-weaning stage.